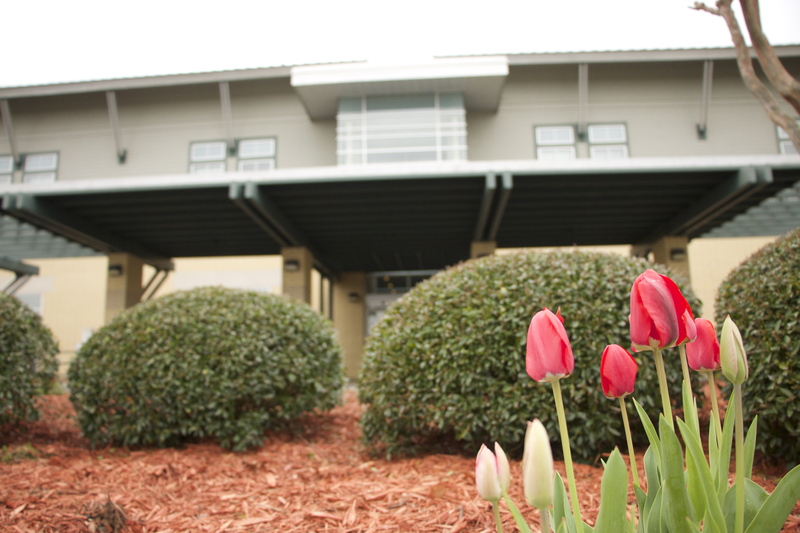 Ozark Health is centrally located to benefit both physicians and patients. By traveling to Ozark Health, physicians are more readily available to serve patients. These physicians rotate on different days throughout the month. We are thankful we can provide this local service for our community. Please refer to the sidebar to select your specialty service and you will be directed to the appropriate physician and contact information. Call the number listed to make your appointment.